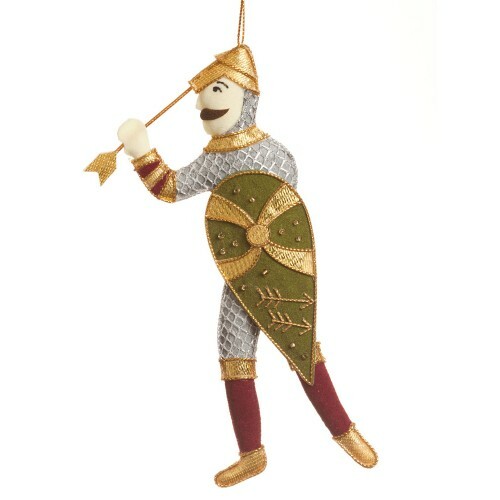 Here is our decoration inspired by the first Norman King of England, William the Conqueror (1028-1087). 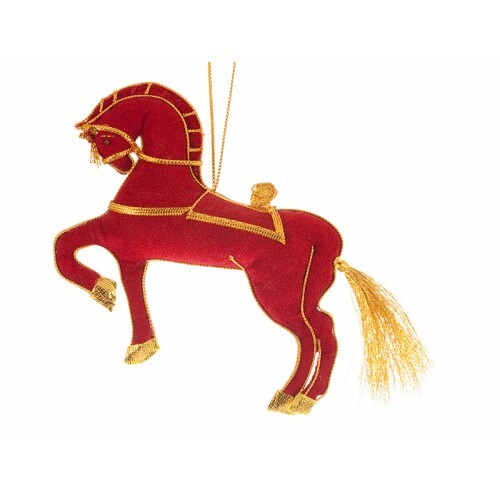 Inspired by the Bayeux Tapestry depicting the Norman conquest of England, our Norman Horse decoratio.. 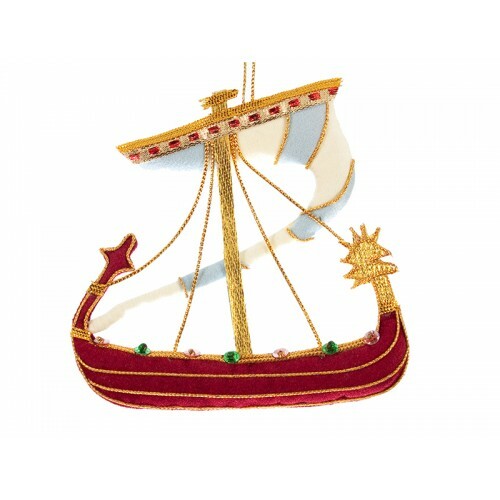 Inspired by the Bayeux Tapestry depicting the Norman conquest of England, our Norman Boat decoration.. 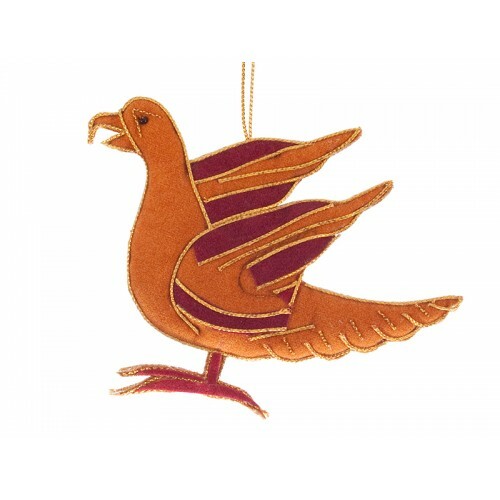 Inspired by the famous embroidered cloth known as the Bayeux Tapestry, this Norman Eagle Christmas d.. 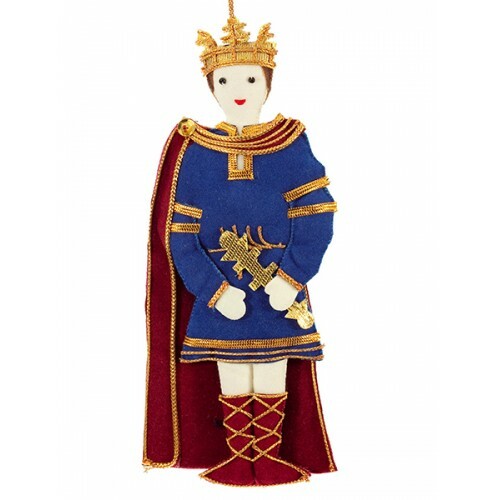 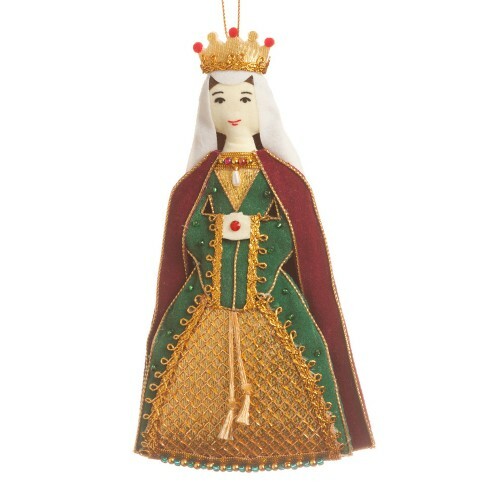 Complete your collection of historical decorations with Harold II, who was defeated at the battle of..
No collection of Medieval English decorations would be complete without the powerful wife of William..